KELOWNA, British Columbia, November 22, 2018	(Newswire.com) - ​​​SunPure Industries Ltd. (“SunPure” or the “Company”), an advanced-stage Canadian cannabis company, has commenced land-prep in advance of construction of it’s cultivation greenhouses in Armstrong, British Columbia. The Company has completed the site survey, is prepping the foundation site for the greenhouse bases and is retrofitting the existing steel-built agricultural building for its processing facility after having received its municipal building permit. Estimated completion of this project is February 2019. Installation of the security fencing, natural gas line and 1,000 amp 3-phase power will begin in Q1 of 2019. SunPure expects to be in receipt of it’s building permit for the design of its Harnois® greenhouse packages totaling 13,608 sq. ft. in early Q1 2019. Harnois® has engineered the Ovaltech​TM 420 Series Greenhouse to achieve higher cannabis yields, superior condensation control and minimized energy and water consumption. Each greenhouse will be equipped with supplementary lighting, automated blackout curtain systems, heating, dehumidification, CO2 generation, odor control ventilation and irrigation. Confirmation of greenhouse order to take place in Q1 of 2019. 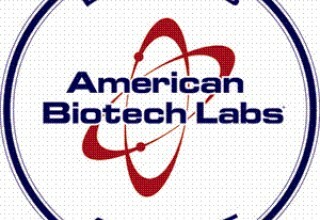 “Our goal is to produce high quality, low cost, sun grown medical & recreational cannabis and derivatives. Our business model will allow SunPure to excel in Canada’s increasingly competitive environment while also remain competitive in global markets, by continuing to add revenue streams in the high-margin extracts and concentrate-infused cannabis sector” said President & CEO, Mike Mueller. SunPure has also arranged a non-brokered private placement of up to 25,000,000 units at a price of $0.10 cents per unit for aggregate gross proceeds of up to $2.5 Million with no share purchase warrants. Each unit will consist of one common share. Separate closings for individual subscriptions upon acceptance by the company may take place at such time as the company may determine. Closings are anticipated to commence on or before February 15th, 2019, or at such other time or times the company may determine. 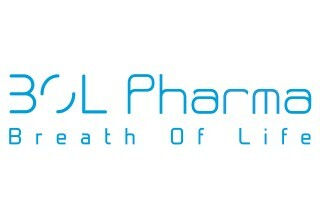 The Private Placement was approved by the directors of the Company. The offering is being made to accredited investors under applicable exemptions from prospectus requirements and may include one or more subscriptions by insiders and other existing shareholders of the company. All or a portion of this offering could be subject to finder's fees or commissions. Securities will be subject to a four-month hold period under securities laws. Proceeds from the Offering will be used for initial ground breaking and construction costs of its phase 1 greenhouse, expansion of additional revenue streams in the cannabis market in relation to product development, distribution and supply agreements and general working capital for the company. The Company believes that it is on schedule to submit its evidence package to Health Canada and receive its confirmation of readiness in Q2 of 2019. 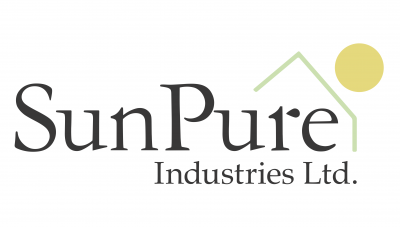 Upon receipt of its’ Industrial Hemp License, expected in late Q1 2019, Sunpure will commence it’s seeding of industrial hemp on 35 acres for CBD extraction through a third-party hemp farming contract. SunPure is a cannabis cultivation company in the advanced licensing stage under Canada's Cannabis Act and is located in British Columbia’s Okanagan Valley on a founder-funded 40-acre agricultural land package. The land boasts unlimited free-flowing water from an underground Artesian Water Aquifer system, natural gas service and a dedicated 3-phase electrical service which will be upgraded to 1,000 AMPS of 3-phase power. 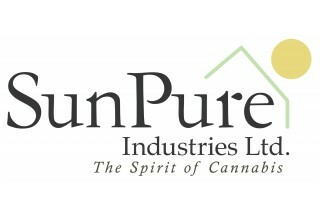 Upon the closing of its initial round of financing, SunPure is set to begin construction on its phase one 13,608-square-foot greenhouse and is targeting a 35-acre outdoor seeding of industrial hemp for CBD extraction Q2 2019 through a contract Hemp Grower Agreement which will provide for complete operational production and harvesting. SunPure is founder-funded to date, which includes land acquisition and all site construction costs. This news release contains forward-looking statements, which relate to predictions of future events or future performance and reflect management's current expectations and assumptions based on information currently available to the Company. "Forward-looking information" within the meaning of applicable securities law ("forward-looking statements") are frequently characterized by words such as "plan," "continue," "expect," "project," "intend," "believe," "anticipate," "estimate," "may," "will," "potential," "proposed" and other similar words, or statements that certain events or conditions "may" or "will" occur. Readers are cautioned that the forward-looking statements throughout this news release are neither promises nor guarantees, and are subject to a variety of risks and uncertainties that may cause future results to differ materially from those expected or projected in the forward-looking statements herein. These forward-looking statements are made as of the date hereof and the Company is under no obligation, and expressly disclaims any intention or obligation, to update or revise any forward-looking statements, whether as a result of new information, future events or otherwise, except as expressly required by applicable law. This news release does not constitute an offer to sell securities and the Company is not soliciting an offer to buy securities in any jurisdiction in which such offer, solicitation or sale would be unlawful prior to registration or qualification under the securities laws of such jurisdiction. 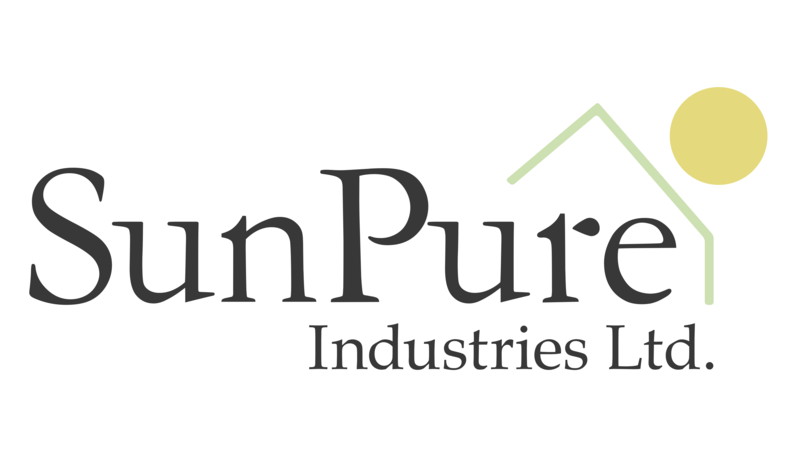 SunPure, an emerging Canadian cannabis cultivation company located in B.C., is positioned to bring differentiated cannabis products to market including drink supplements, alcohol-free beverages, cosmetic creams & antimicrobial wound-care gels. Chief Commercial Officer, SunPure Industries Ltd.